"Season To Season We Give You A Reason To Use NV Service Group"
Click on any of the adjacent services to find out more information and see how we can serve you. Let Us Make Your Property Our Specialty! Welcome to NV Service Group! When today’s property owners need an experienced service partner, the company they turn to is NV Service Group. Since 1998, NV Service Group has been helping busy Northern Virginia property owners by providing quality Gutter Cleaning, Lawn Mowing, and Snow Removal services. As such, we are relied upon to clean and maintain unique properties to establish lasting beauty. With a reputation for unparalleled knowledge and technical ability, superior customer service and retention, and a clear understanding of customers’ needs, we turn everyday service into a one-of-a-kind experience. I LOVE this company!! They perform high quality work at a more than reasonable price. They are efficient, knowledgeable and professional. I truly appreciate your great service. I truly appreciate your great service. It is so nice to have 1 thing off my plate. Your crew is always polite and clean. My husband was even impressed. Thanks so much! I am new with NV and must say I am impressed so far. Fast, clean work. Quick billing and a response communication via email was very fast..
NV Service Group responded to my inquiry right away, provided a reasonable quote, and scheduled the work in a timely fashion. The crew did an outstanding job on clogged gutters that had not been serviced in quite some time. They also cleaned up the entire work area. I couldn't be more pleased, and I look forward to becoming a regular customer. Rain gutters stopped-up and need some gutter cleaning? The gutter cleaning process delivered by NV Service Group is just a few clicks away. One-time gutter cleaning and recurring gutter maintenance is made fast and simple by our experienced gutter cleaning crews. 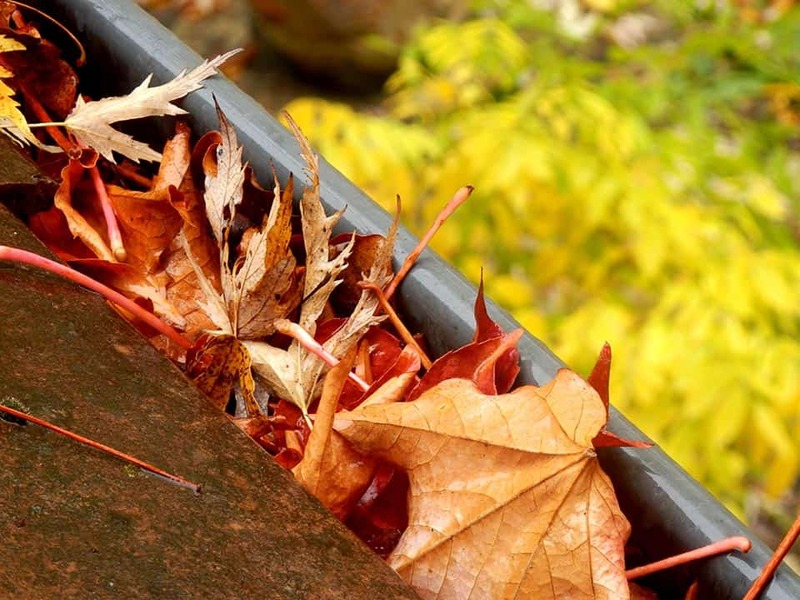 We will keep your gutter systems free of blockages year round. Our maintenance crews service hundreds of homes and commercial properties in Northern Virginia, both small and large, each week. Confirming blocked downspout are cleared and gutter channels are rid of debris is paramount to our gutter cleaning success. Rely on NV Service Group to be a superior gutter cleaner for home owners throughout Northern Virginia, including Fairfax County and surrounding areas. Yard maintenance is a never ending process. A process centered on Lawn Mowing and extending to Mulching, Trimming, Weeding, Leaf Removal and more. Our weekly lawn mowing service is user friendly with super simple lawn mowing quotes provided by email and with online service scheduling. 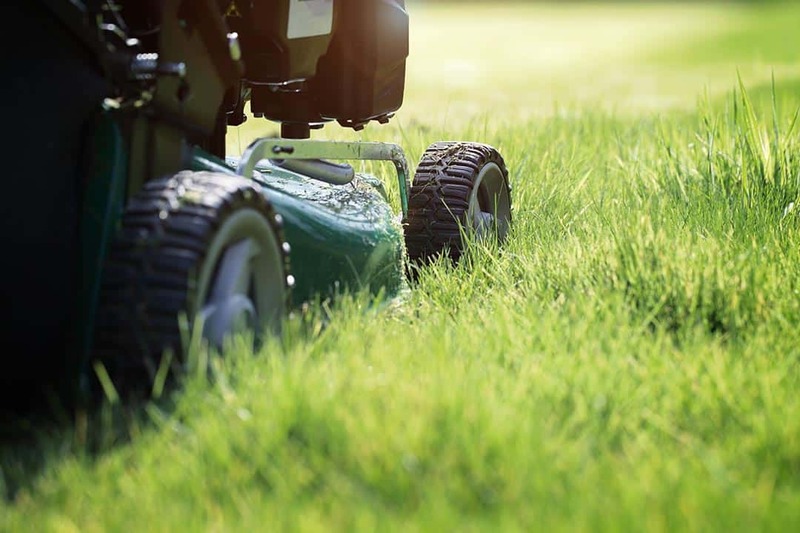 Take a minute to setup your residential yard mowing service with NV Service Group and let our maintenance crews put some visual appeal into your landscape. There is sure to be a lawn mowing route running by your community with our crews constantly traveling all over Northern Virginia. Keep an eye out for our mowing masters in the cities of Annandale, Chantilly, Fairfax, Springfield or any other surrounding areas of Fairfax County. Planning and preparation are key to enduring the worst winter snow storms. Though we may be years between colossal snow events, waiting until they happen can prove disastrous. Once a large snowfall has done its worst, it can be several days before homeowners can work their way out of the wintery mess. Scheduling snow removal service ahead of time with NV Service Group guarantees snow plowing or snow removal with snow blowers will be on the way to break you free of your wintery confines. 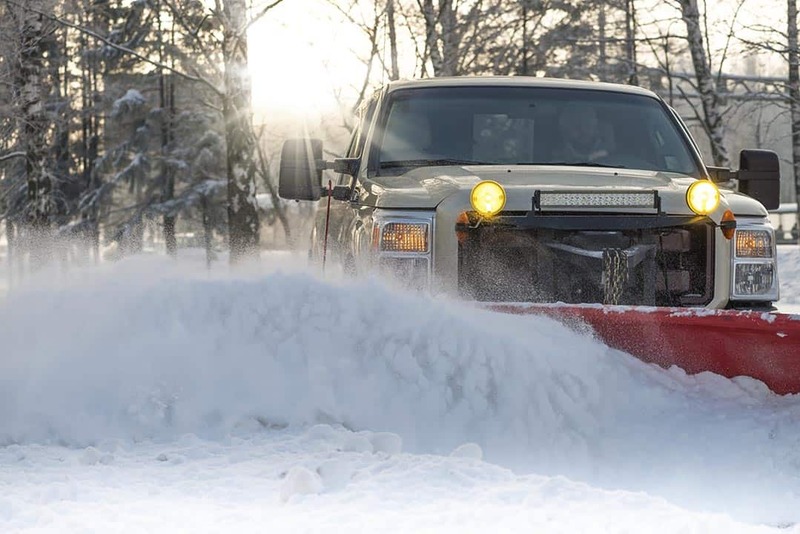 Our snow removal service is set to predictable response times dependent on snow accumulation so you know when we will arrive to clear your snow covered roadways and walkways. Due to our guaranteed snow removal response times, we only accept a limited number of properties per crew. So don’t wait to sign up for snow removal. Be proactive to prevent a predicament.